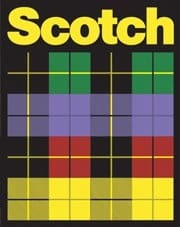 Click here to visit the Scotch facebook and like them. Then on the “Adhesive Dot Sample” tab, click “Get Sample” and you should be able to request a free sample. Expect it to arrive in 6-8 weeks. Image Credit: Scotch; thanks Rita!